Download files more quickly using Internet download manager. 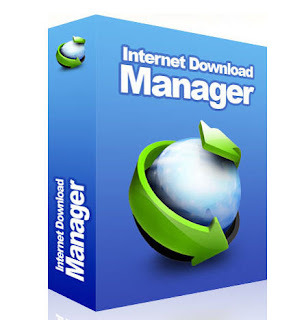 Internet Download Manager is the software used to download faster, resume interrupted file downloads due to power failure, the network is broken or pc suddenly restart. with Internet Download Manager job easier it looks simple to make users find it helpful to use it. What are the advantages of Internet Download Manager?